Theatre often explores the human condition, reflecting back to audiences’ versions of themselves from the trivial to the profound. When dealing with a subject like mental health, performance can be a great tool for learning, catharsis and growth. 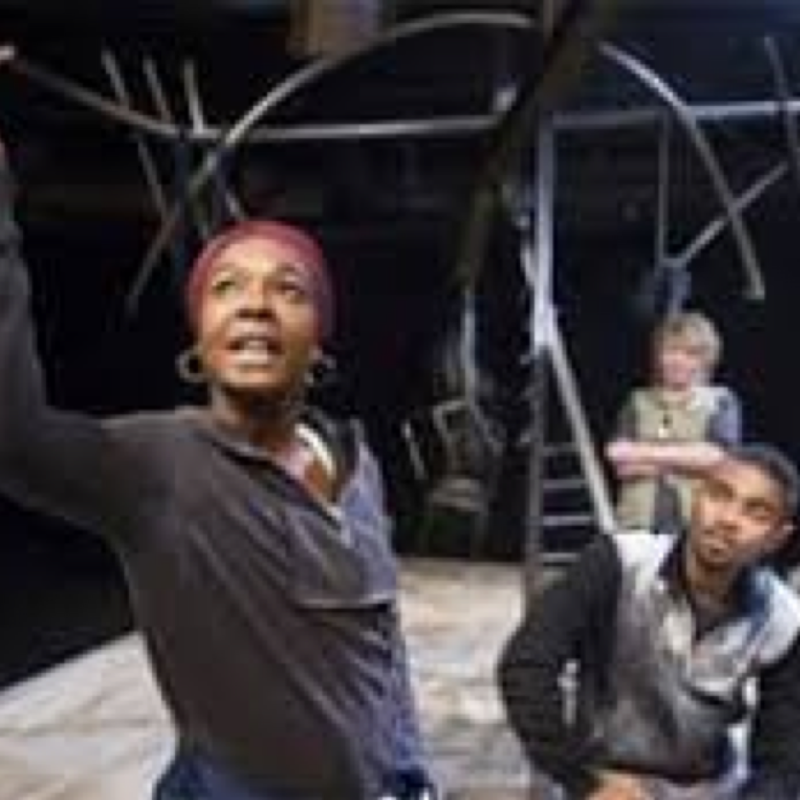 One of the joys of being in a play such as Hearing Things has been people, from all walks of life, saying how the play has affected positive change in their lives. Of course, a lot of people have just came and enjoyed a great piece of theatre and that is a gift in itself. 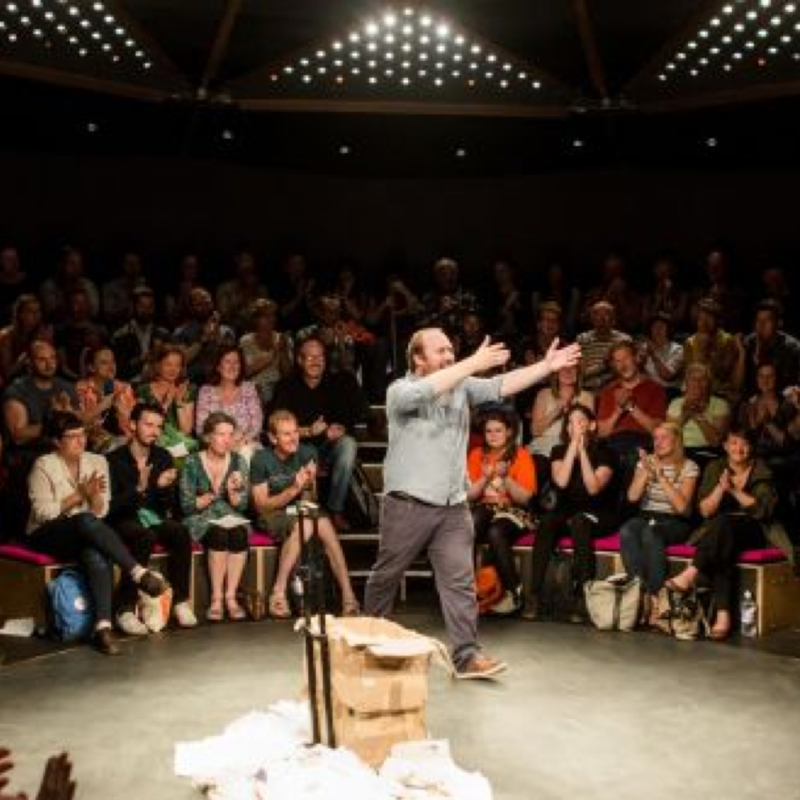 In this blog I’d like to highlight some other plays which explore mental health. Depression is, well, depressing isn’t it? Sitting in a dark theatre for an hour with someone talking about how sad they are doesn’t sound like the best way to spend a Friday night. However, Super Happy whizzes by with great sensitivity, humour and fun. There are moments of real challenge, but all in all Super Happy is exactly that. 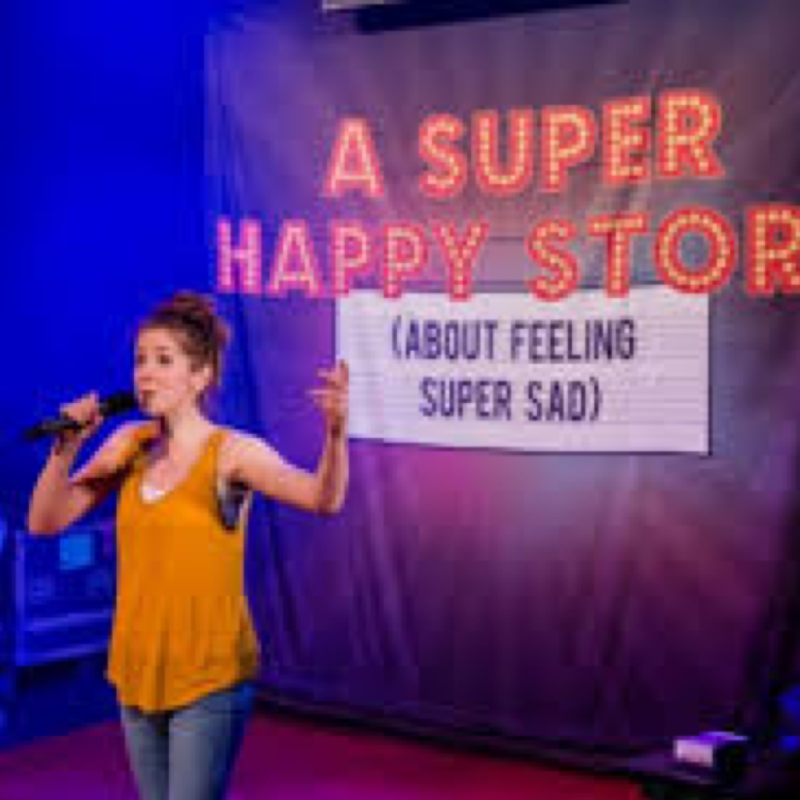 A one woman show about a bad choice, which we all make at some point in our lives. Unfortunately, this bad choice was suicide and there is no coming back from it. 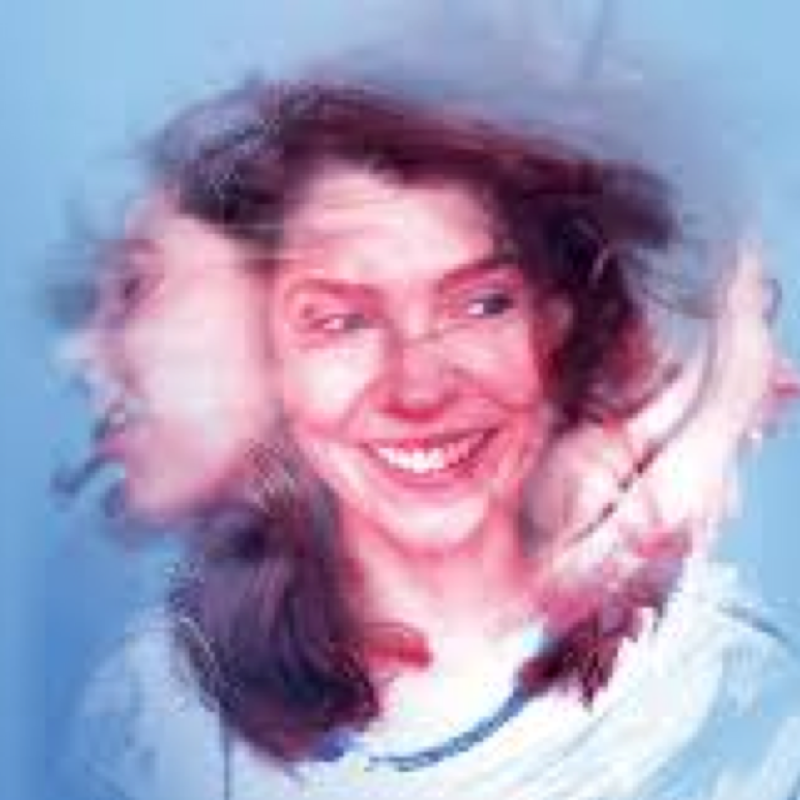 Another show with great humour and a unique voice, Millie Thomas explores what it’s like to navigate a space in a space between life and death in a meticulously observed piece. When she feels as though she doesn’t fit into the modern world Emma turns to self-medication through drugs and alcohol. 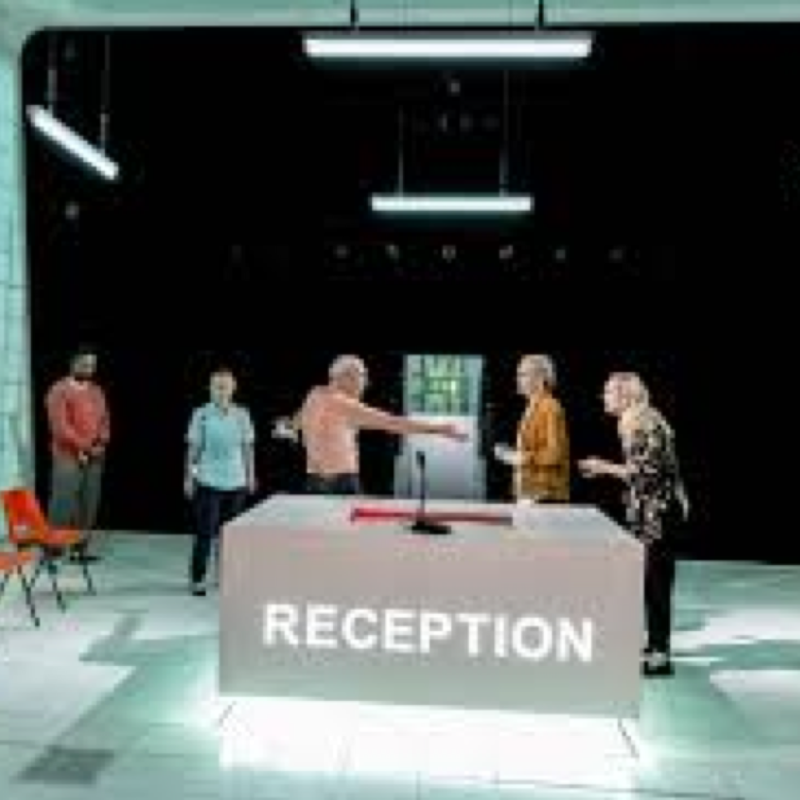 A play about escapism, rehabilitation and ultimately truth, People places and things is sharp, resonant and stays with you long after it finishes. Debbie Tucker Green has a distinctive artistic voice which infuses poetry and spoken word into normal conversational speech seamlessly. The result in Nut is something that that leaves you slightly disorientated as often the poetry speaks to something darker and unspoken. Sarah Kanes last ever work that moves between the naturalistic and the abstract with very little prescribed direction. Because of it’s lack of form every production is unique, mirroring peoples subjective experiences of depression.